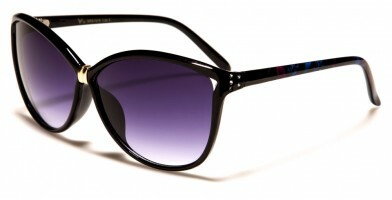 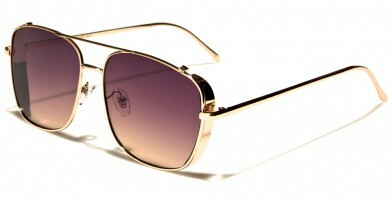 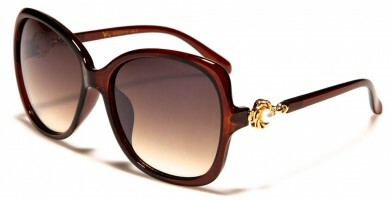 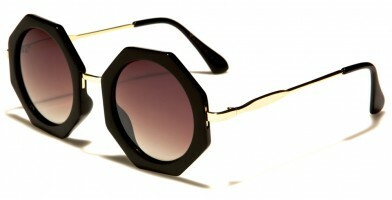 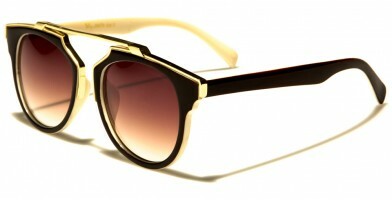 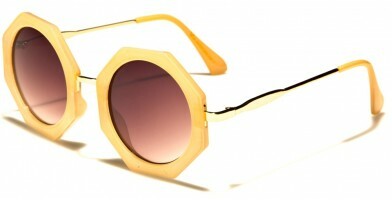 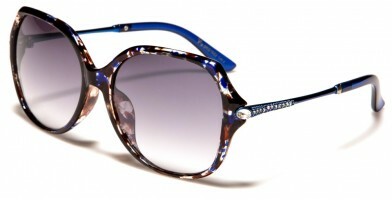 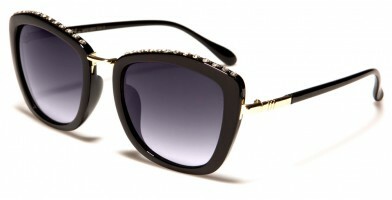 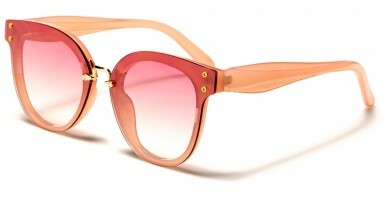 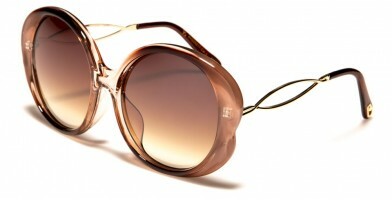 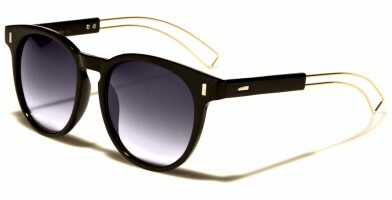 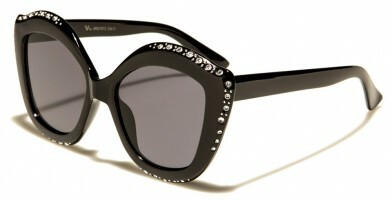 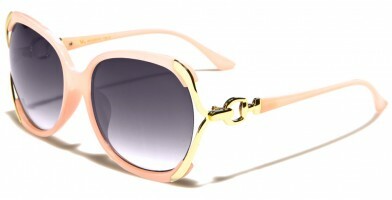 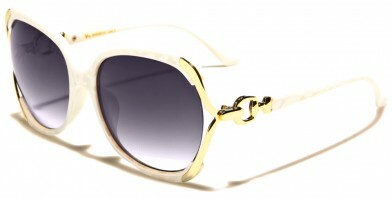 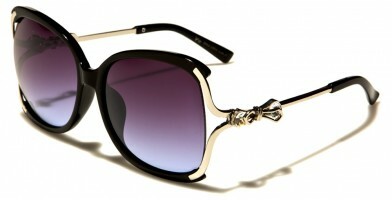 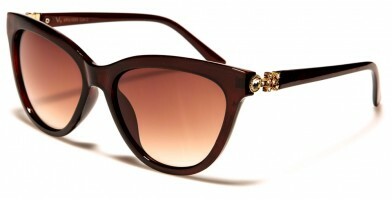 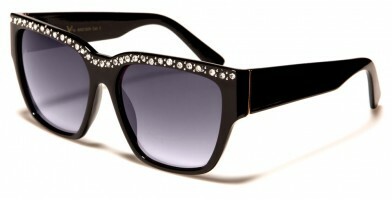 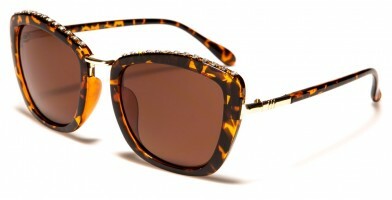 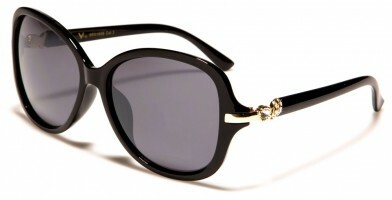 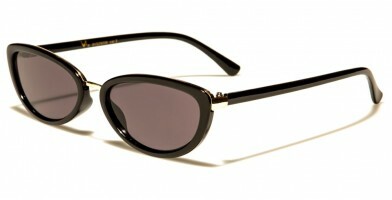 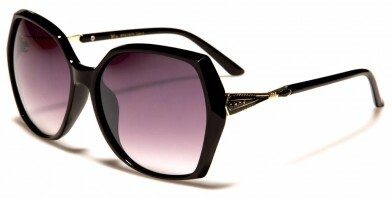 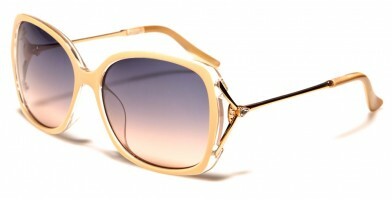 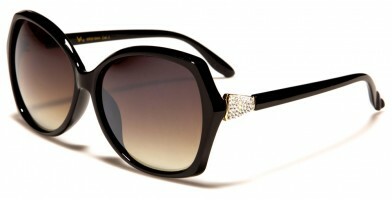 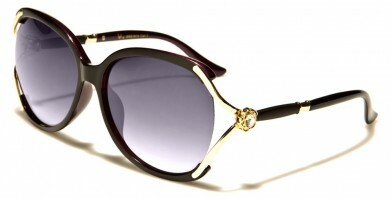 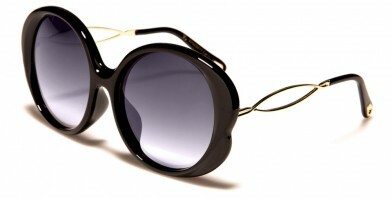 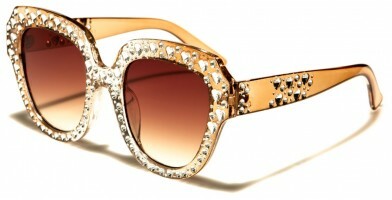 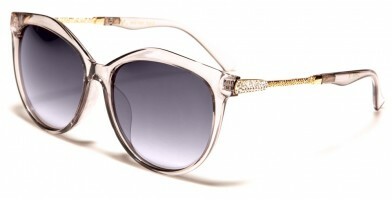 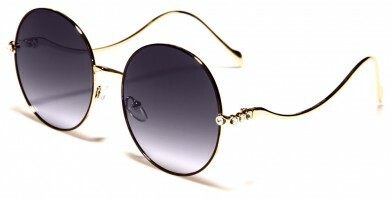 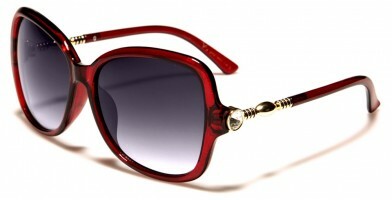 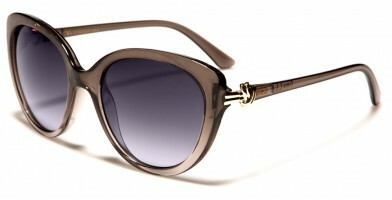 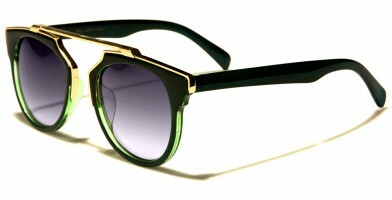 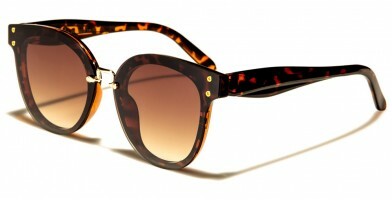 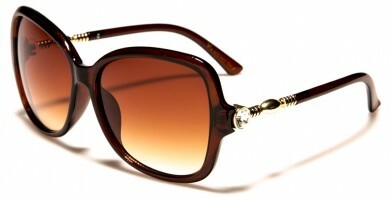 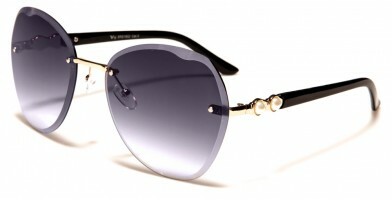 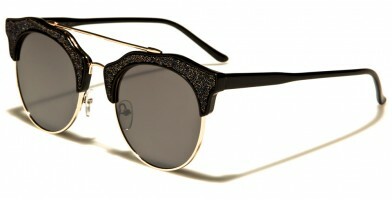 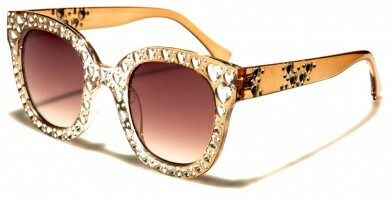 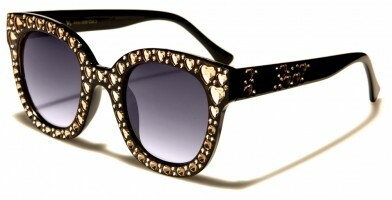 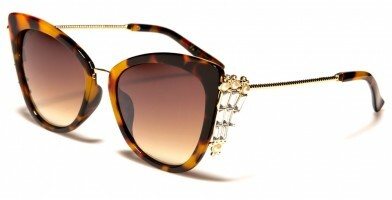 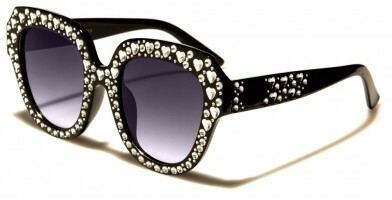 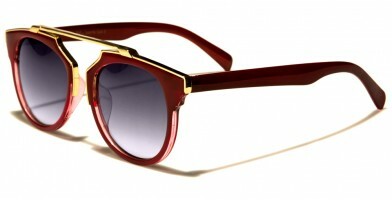 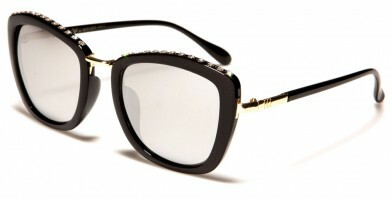 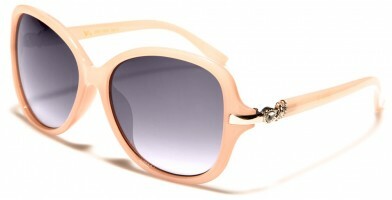 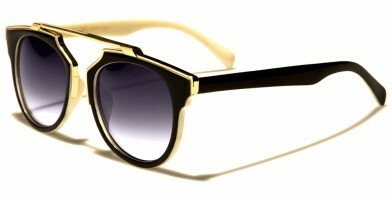 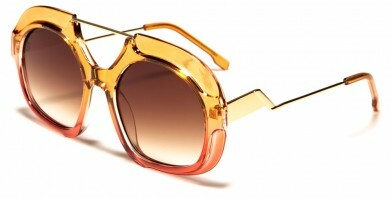 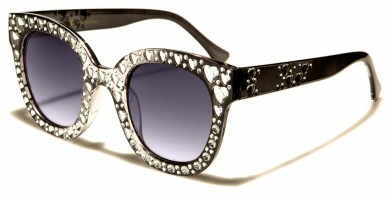 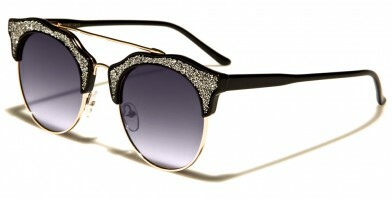 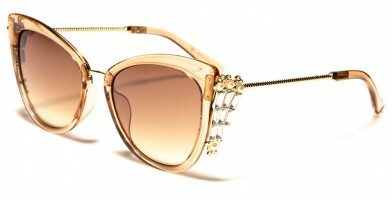 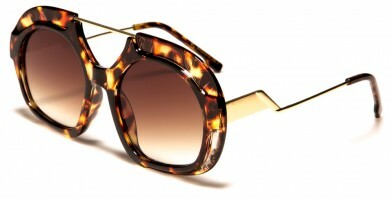 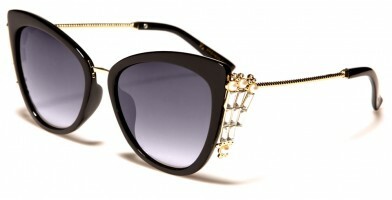 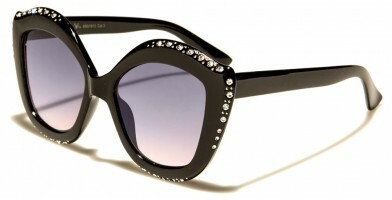 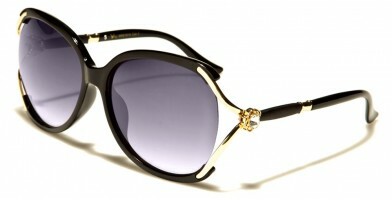 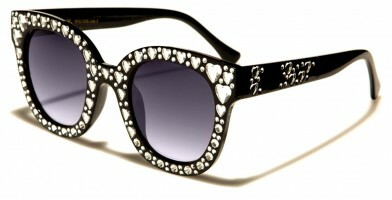 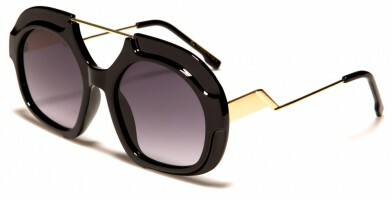 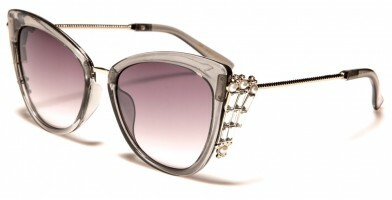 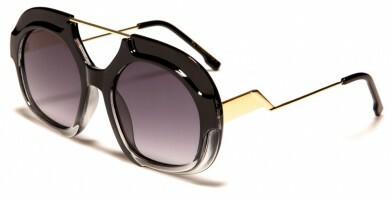 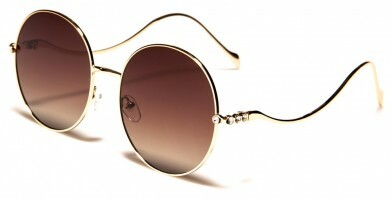 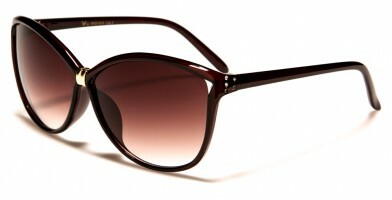 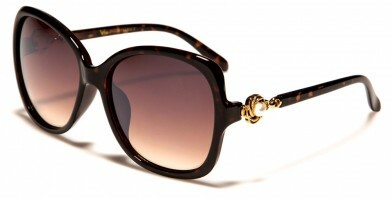 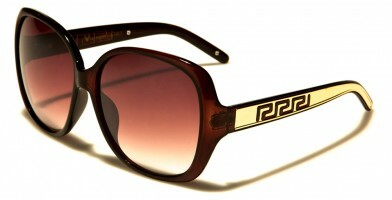 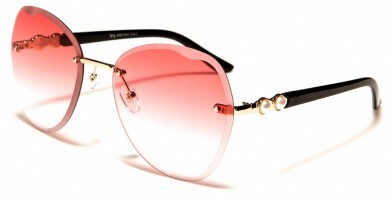 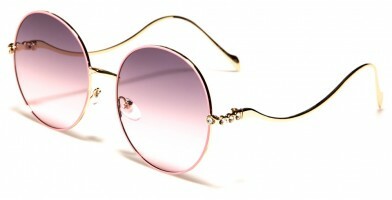 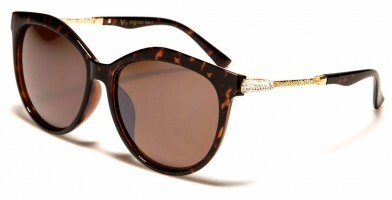 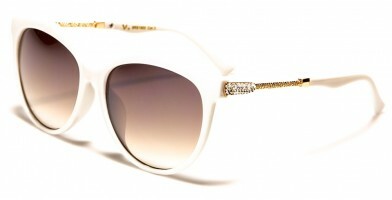 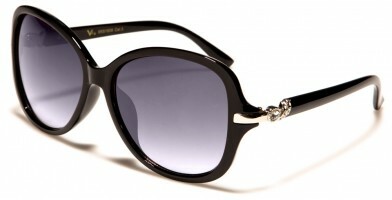 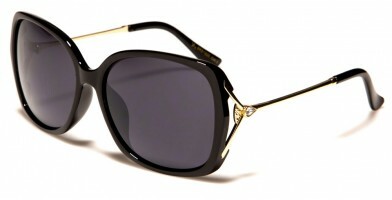 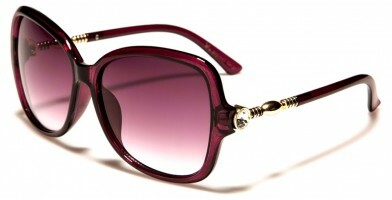 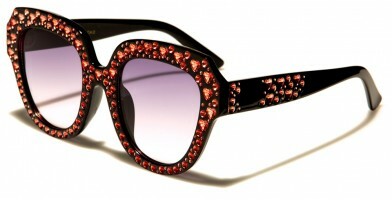 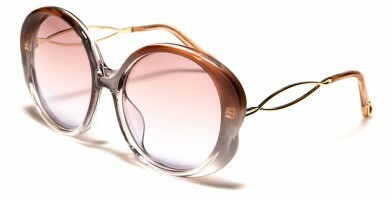 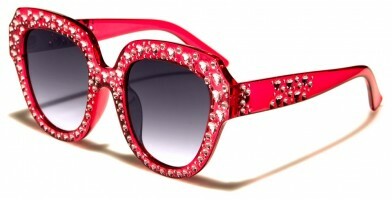 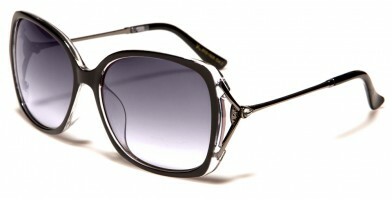 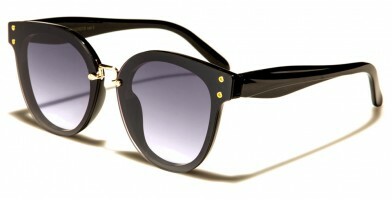 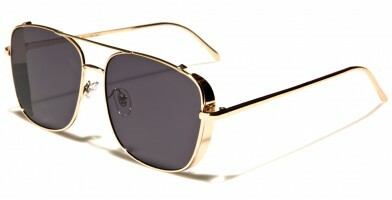 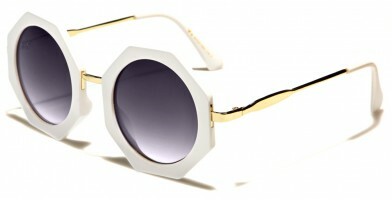 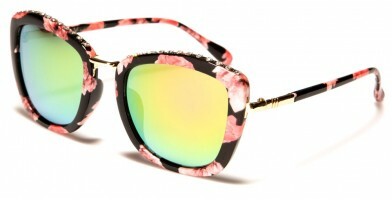 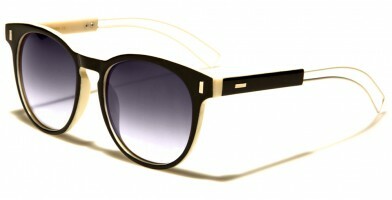 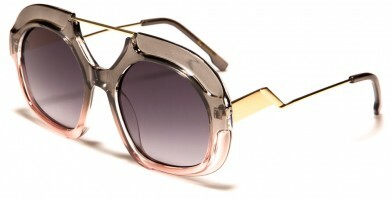 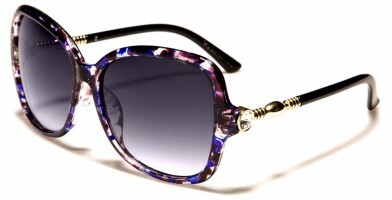 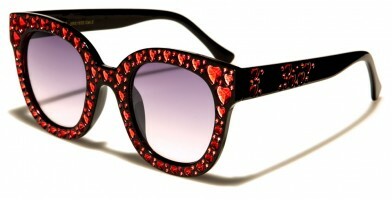 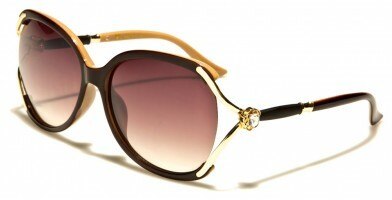 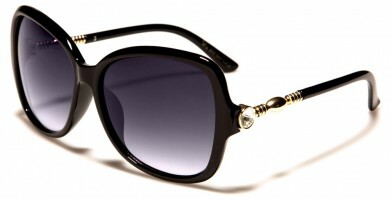 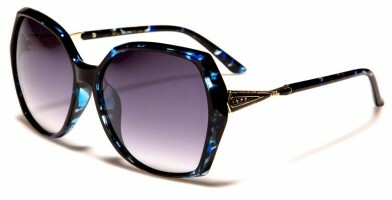 VG sunglasses are specifically designed for women. 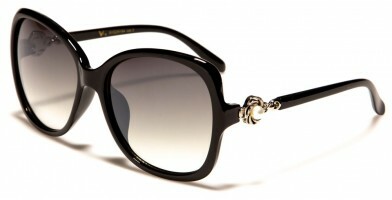 Most VG wholesale sunglasses have a classic form and look, combined with many special design features, embellishments and print graphics. 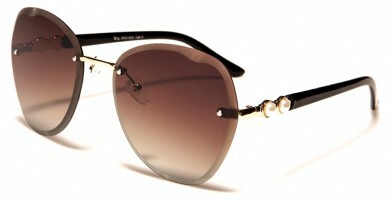 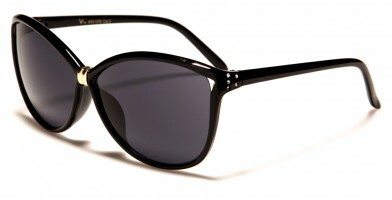 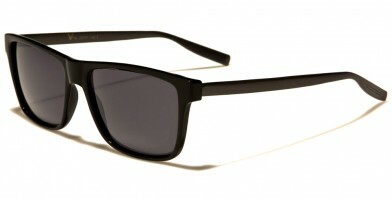 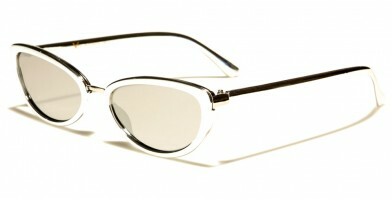 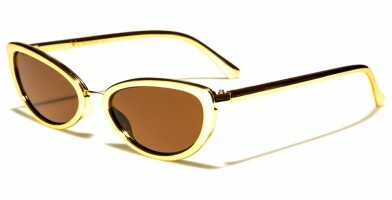 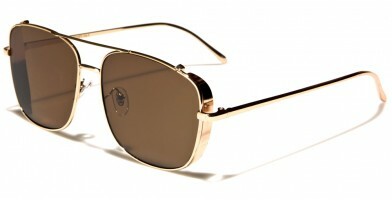 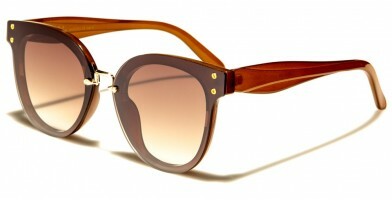 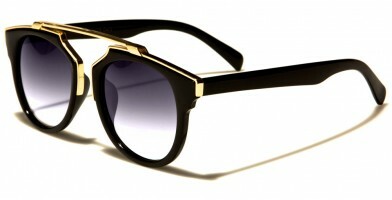 VG sunglasses are designed to mimic the appearance of vintage sunglasses while retaining a modern-day look. 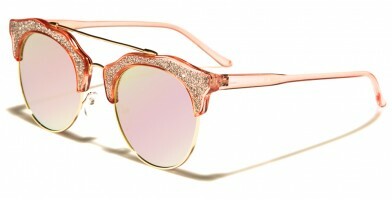 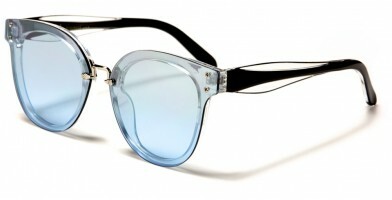 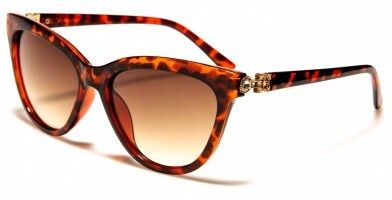 Upscale and unique, VG sunglasses are sure to make a fashion forward statement, which makes them excellent for women's retail and clothing establishments. 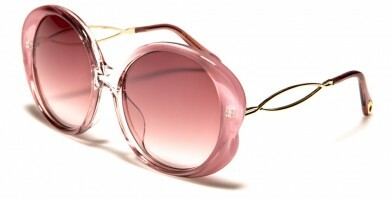 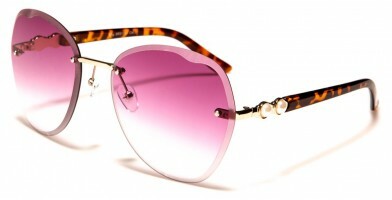 Featuring a variety of lens colors, shades vary from dark gray to more popular and trendy tones, such as light violet. 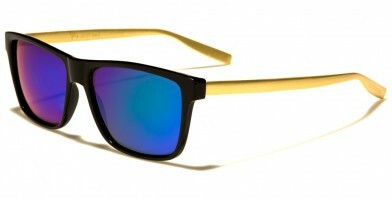 The glasses are available for purchase in bulk by the dozen from Olympic Eyewear.